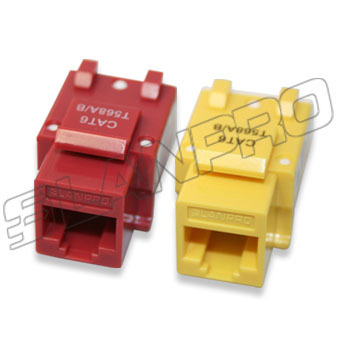 All LanPro plugs CAT 6 have 50 microns of gold plating over nickel alloy, assuring a long life and a high degree of resistance against corrosion and environment hazards. The use of polycarbonate over regular acrylic or cheaper plastics improves factors as temperature resistance, impact resistance and optical properties. 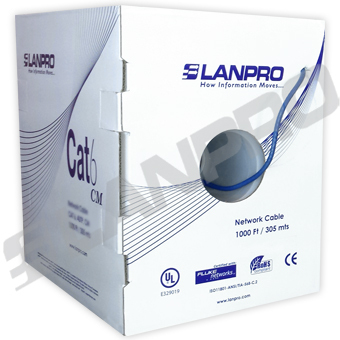 The LanPro CAT6 patch panels are used on high speed LAN Gigabit transmission systems, with a proven bandwith in excess of 250 MHz. These units are developed with propietary PCB (Printed Circuit Board) and improved component geometries, resulting in a better performance, surpassing the TIA/EIA specifications. Reliable 6 patch cords are the key to a new generation of high speed/performance cabling systems. 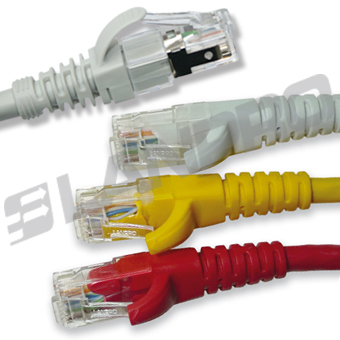 LanPro cords are made of top quality flexible cable, which translates into soft bends and easy handling. 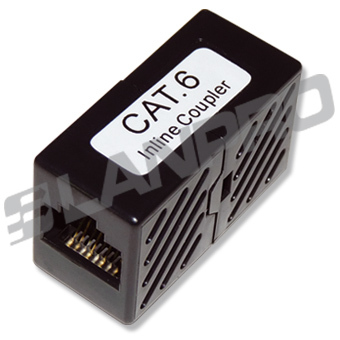 Our Reliable CAT 6 is suitable for all applications designated for this category. Performance specifications are calculated over 250 MHz+. The heavy and massive PVC jacket allows hard pulling and manipulation of the cable without damage. 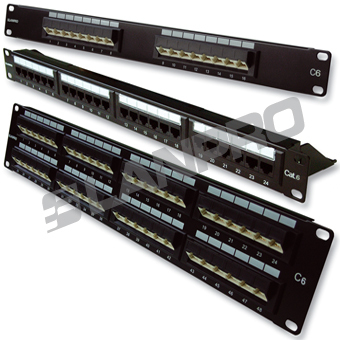 The LanPro CAT 6 (Reliable 6) system is comprised of Reliable CAT 6 data cable, patch cords, patch panels, and modular jacks. LanPro has designed them specifically for high speed, bandwidth in excess of 250 MHz+, and easy installation. 568-A/B compatible. 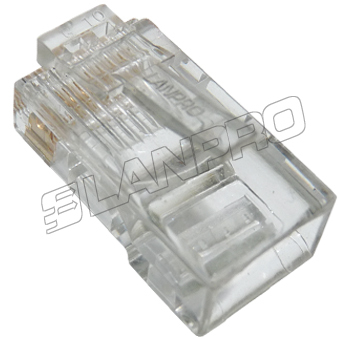 The LanPro In-Line Couplers CAT 6 allow you to connect diverse patch cords without reducing the performance of the link/channel. Add a patchcord to your existing set up without degrading channel peformance.